Since the department of Hindi also runs courses in post graduation, it is one of the rising departments of the college. Hundred percent of the colleagues from the department are involved in research activities. Dr. Nitin Patil, head and the senior faculty of the department has already completed his Ph. 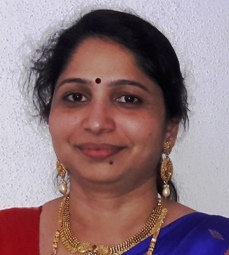 D whereas Prof. Mangala Bhavar has completed her M. Phil and is about to submit her Ph. Work very soon. 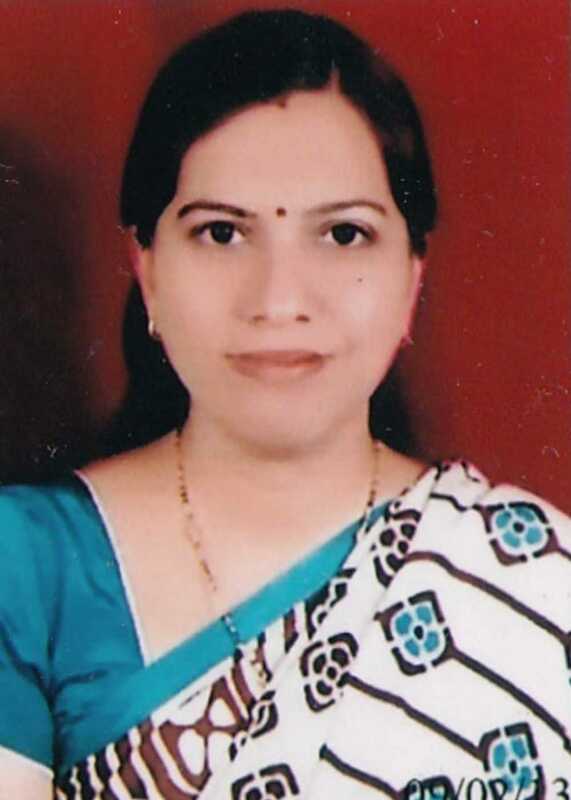 Prof. Manisha Nathe too has registered herself for Ph. D. course. The department aims at starting a research centre in near future. Problems encountered and resources required: Since many of the students are from vernacular mediums it was difficult to get things done from them. There were problems with their pronunciation, intonation and body language. After the activity they improved it. Department encourage to PG. Students NET, SET,,UPSC, MPSC Examination.